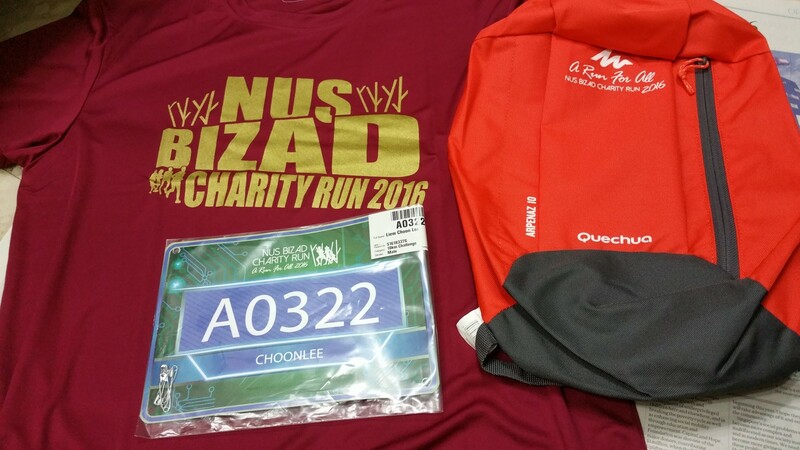 Race Review : NUS Bizad Charity Run 2016 (by Kenjoe) | JustRunLah! The NUS Bizad Charity Run 2016 was held on last Saturday evening 24th Jan. This year, it aims to rally Bizaders past and present – and the general public – around a common theme: Inclusivity. This is the 6th in the series, and they are raising funds for NUS Business School Study Bursaries, as well as to support two external beneficiaries, namely, Boys’ Town and Muscular Dystrophy Association (Singapore). It was my first race to start the year (just like last year). Collection of the pre-race pack was a breeze. In less than 5 minutes I collected the pack and could choose one of the 4 colors for the bag. On Race Day, it was raining heavily but it slowed to a drizzle as I parked my car in the lot allocated for visitors. I made my way to the Mochtar Riady Building where the start point was. The rain seemed to stop at about 5 pm (official start time of race), answering most of the runners’ prayers, I suspected. I was outside the building with some of the eager starters. There were announcements being made in the building but we could only hear muffled sounds and just waited. 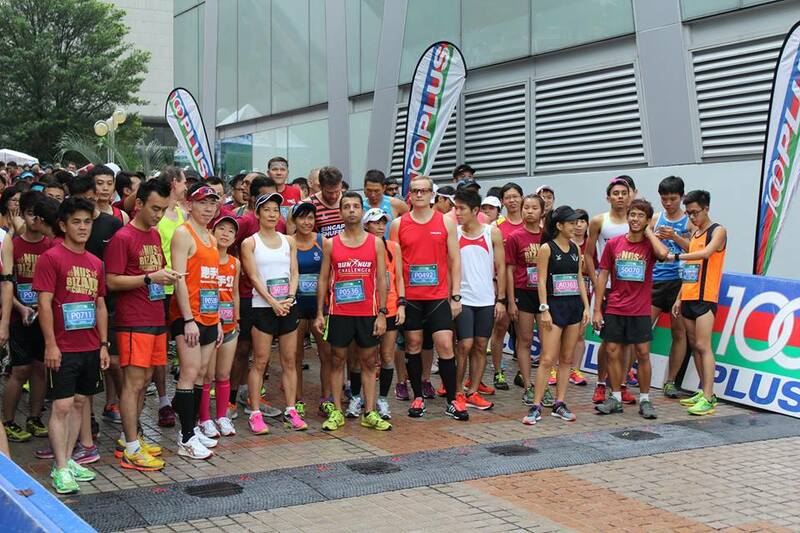 Then at about 5.15 pm, a guy came up to announce that the race would start at 5.30 pm. There were lightning warnings for the region and they were not taking chances with the safety of the public though the rain seemed to have stopped. Then at about 5.30 pm, I saw two men came up to the front, and without much fanfare, blasted the horns and the race had started. Quite a few runners were still talking amongst themselves but everyone was glad to start finally. 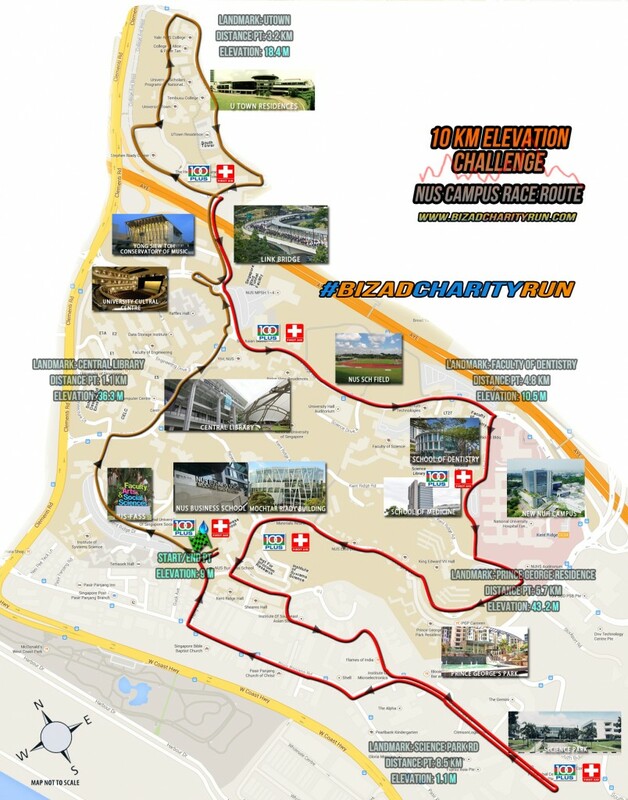 The route seemed very similar, (rather challenging with elevation and steps), to last year’s as I remembered the ups and downs, the steps to a building, up a fairly long flight of stairs up a steep climb, and then more slopes and finally back to the building. 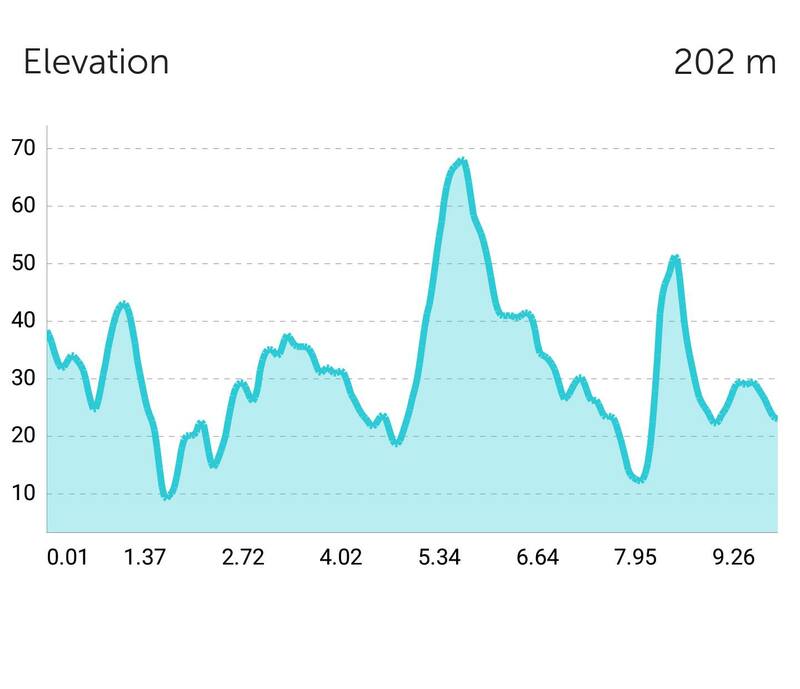 There were sufficient hydration points, both water and 100 plus were provided at about every 2 km intervals. The weather held throughout and overall, it was a nice cool evening run. 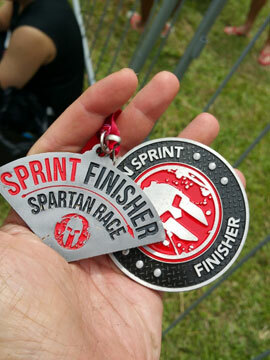 At the finishing point, there was no medal but drinks and bananas were provided. 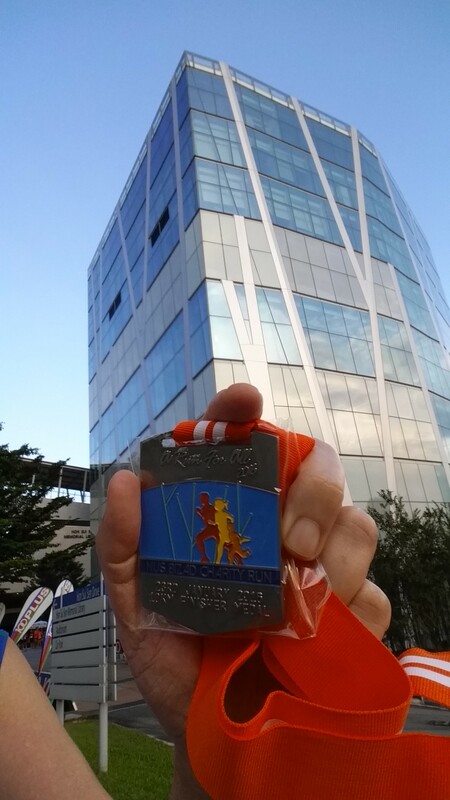 The runners would have to proceed on to inside the building to collect the finisher medals. Probably this could be due to the rain forecast but it would be better to have them near the finishing point. 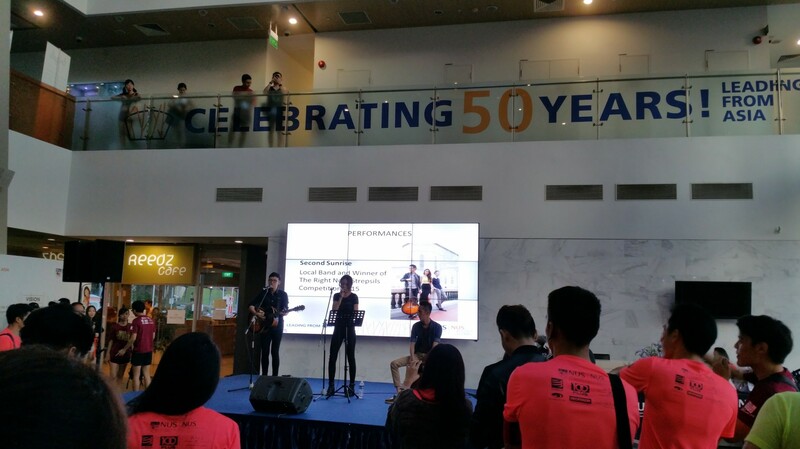 In the building we were also entertained by the medley of songs performed by the Second Sunrise band, winner of The Strepsils Hit The Right Note Competition 2015. Nice start to the new year. I also had a chance to have a quick chat with Uncle Chan who had participated in the 5 km run as he was making his way back after the run. We were separated by the bush divider. I am glad that he is still running well into this year since the Standard Chartered Marathon last year. And happy that the rain didn’t stop the first race of the year.